Tried this one along with multiple others to find one I would want to use again and your recipe by far was the winner!! 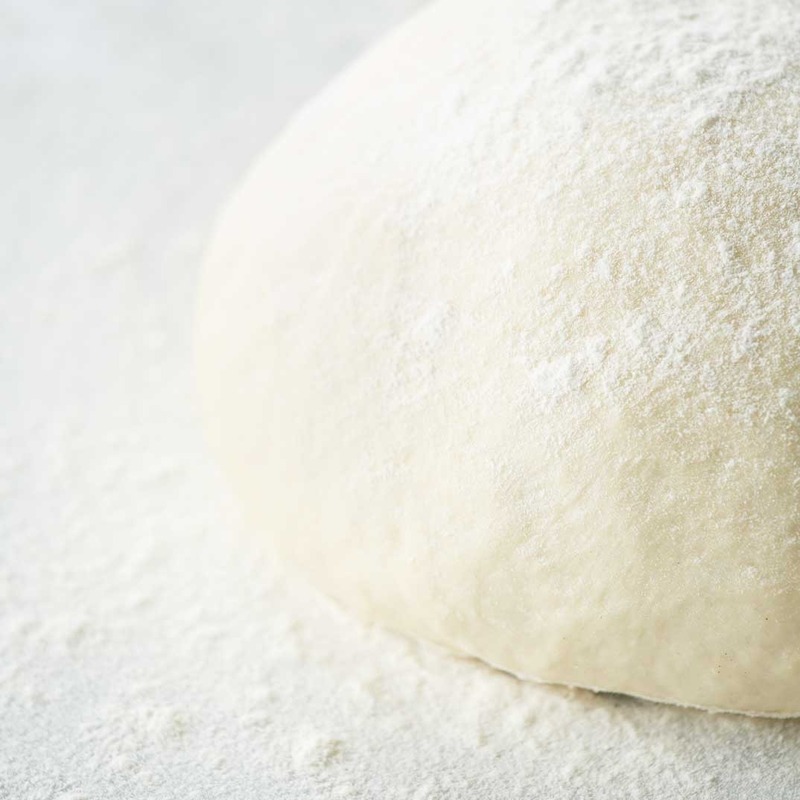 I have tried a dozen ways to make pizza dough and can honestly say this is the best dough out there!!! My go to from now on! 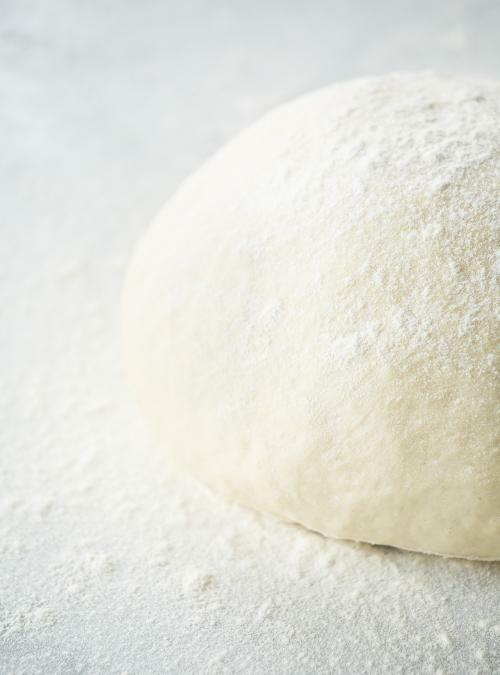 Very easy dough to work with was smooth and silky. I made 1 larger pizza instead of 2. It filled my pizza pan perfect. I brushed the crust with garlic butter and sprinkled with fresh parmesan before baking. 400degree oven for 30 mins. Turned out perfect. Thanks for the good recipe. It worked good. I made a chicken pizza for dinner and it was very good. Five stars. Why are there no baking temperatures or times in this recipe? It also doesn’t mention whether the pizza should be topped before or after the crust is baked. Better directions would be appreciated. Thanks! Hello Sarah, this recipe is to prepare the pizza dough only, after you can use it as a base with a lot of differents recipes. You can refer for example to this recipe regarding the ingredients and the cooking instructions: «Margharita pizza» . Thanks! Great recipe! Easy to follow with excellent results! Pay attention to the yeast that you use. Follow this recipe to the letter. Simple and delicious, highly recommend! I've never been able to make pizza dough successfully - until now. This worked amazingly well - the dough was light and chewy on the inside and crisp on the outside. My mods: I used a bit warmer than "warm" water to activate the yeast and then let it rise for two hours (had to run an errand). Baked on an oiled pizza pan in 400F oven for 20 minutes. There was enough to make a generous crust which I also topped with a bit of EVOO. I will make this again and again and there's no need to order takeout again. Probably the best pizza we've every had. We cooked it on an Island Grillstone on the BBQ. It was perfect..... not greasy and the crust was nice and light! I don't think we'll be ordering out many pizzas now that we've had this. Bravo! !